Nela from Finland gives us a tour of her country and explains what changes she sees across the seasons. 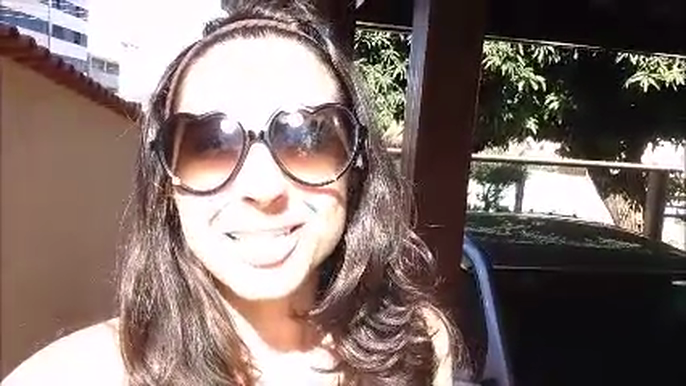 Jess explains what it is like to live in Brazil. She explains what changes she sees across the seasons. This video was recorded at the start of winter. Berglind is backpacking around Asia and has stopped to tell us what life is like in Cambodia. This was filmed in the monsoon season, which is why it is so noisy.